This has been one of the worst seasons in recent times for Real Madrid. It had become glaringly obvious that a massive change was necessary. They needed to make changes imminently and that is what they did. The Los Blancos hired Zinedine Zidane, the miracle man who led them to three consecutive UCL titles. Nothing has gone right for Madrid this season. With Zidane already in charge, further changes are inevitable. The Royal Whites are ready to make their squad better, enabling them to compete for all the titles possible. This summer transfer window, Madrid are set to go nuclear. It wouldn't be surprising if they manage to land 2-3 Galacticos. Here are 4 potential signings who could mark the start of a new era at the Santiago Bernabeu. The Belgian superstar needs no introduction. 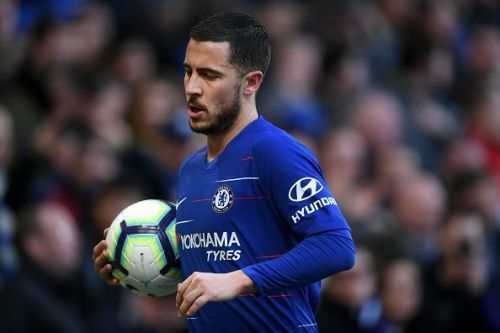 Technically brilliant and one of the most feared dribblers in the world, Eden Hazard has been wreaking havoc against defenders in the Premier League for quite a while now. Every transfer window, there are rumors linking him to Madrid. So far, nothing concrete has happened. However, this summer may be the transfer window the Los Blancos get their man. Chelsea are not having the best of times under the tutelage of Maurizio Sarri. The recent transfer ban will hurt them deeply, and things are not expected to go well for Chelsea for another season. Hazard is in the prime of his career, and he would certainly want to make the most of it. 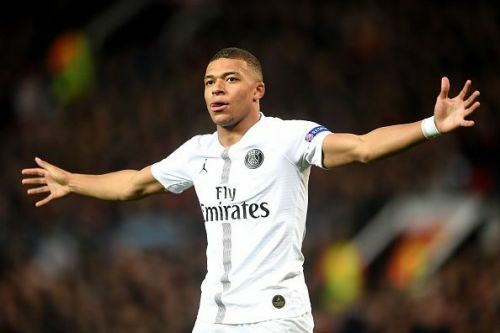 Madrid promises new opportunities - he will have the talent around him to compete for major trophies. The Belgian may choose to follow his friend and compatriot Thibaut Courtois’s footsteps and move to the Santiago Bernabeu. Hazard had started this season strongly. However, his form has been inconsistent recently. Nevertheless, when on-song, Hazard is one of the top wingers in the world, and a man who will give Madrid a lethal edge in the attack. With a hand in 27 goals (16 goals, 11 assists) in 38 appearances for Chelsea this season, a mediocre season still boasts astonishing stats for this Belgian man.